Telecom Regulatory Authority of India or TRAI told that they want to remove IUC charges for SMS, or at least reduce the charges. This decision will make older telcos such as Airtel and Vodafone, as their revenues will take a dip. and 5 paise for commercial SMS. This IUC is paid by the mobile network to the recipient mobile network. For example if a Jio user sends a text message to an Airtel user, then Jio will pay IUC charge to Airtel. 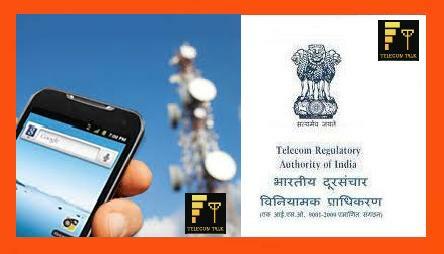 TRAI wants to scrap this IUC, and unleash a new change.